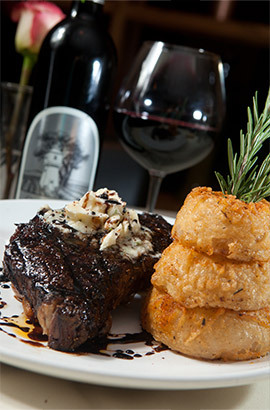 Mr. Ed’s Restaurant Group is dedicated to serving up a variety of local favorites in a family-friendly atmosphere. Whether you’re looking for a Creole-Italian inspired meal in an upscale-casual setting or just a good old fashioned hamburger, we’ve got something for you! Mr. Ed’s Restaurant Group was founded by Ed McIntyre, and specializes in serving up a variety of local favorites in a friendly neighborhood restaurant setting. 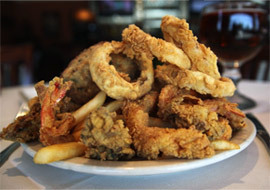 Whether you’re looking for seafood, steak, Italian, Creole, or a good old fashioned burger, we’ve got something for you. 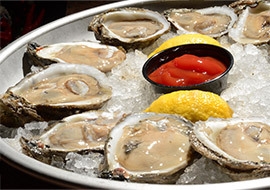 Come by any of our locations throughout New Orleans, Kenner, and Metairie for a good time and a great meal.